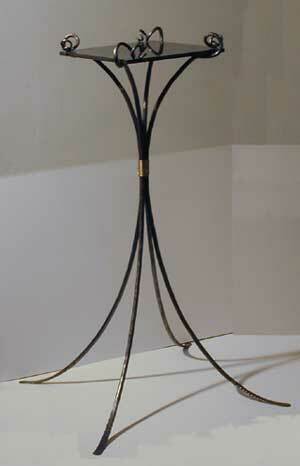 William Rogers produces both exterior and interior metalwork in a distinctive style all his own. 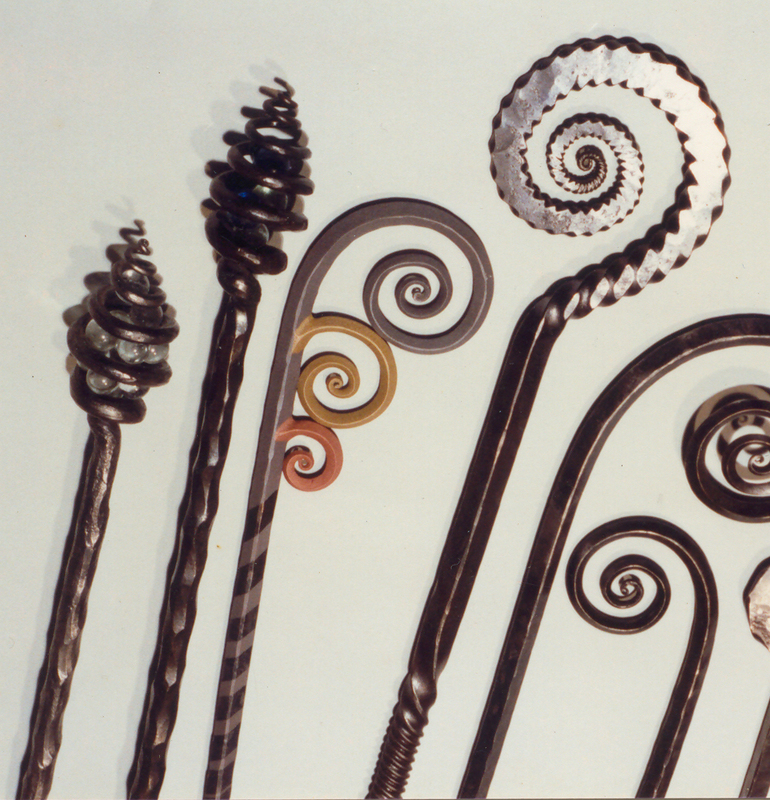 Commissioned metalwork is site specific and designed to suit the space. The textures, patterns, and rhythm of the surrounding elements interact with the form in the development of the design. Design considerations include physical and functional requirements, as well as the work’s aesthetic and spatial relationship to the architectural structure.